The Visor Tax Filing: Basic Tax Return service pairs you with a dedicated tax professional to guide you to maximum tax savings and prepare your tax return. 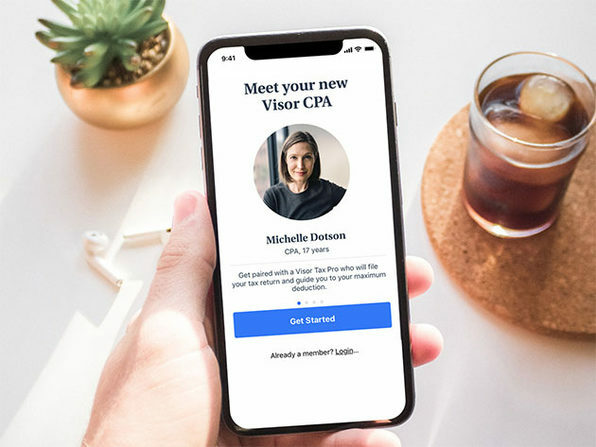 Visor Tax Filing: Basic Tax Return – Connect with a CPA Who Will Do Your Taxes & Optimize Your Returns for You – Just $89! Note: Be sure to redeem your voucher and upload your tax documents to Visor as soon as possible. 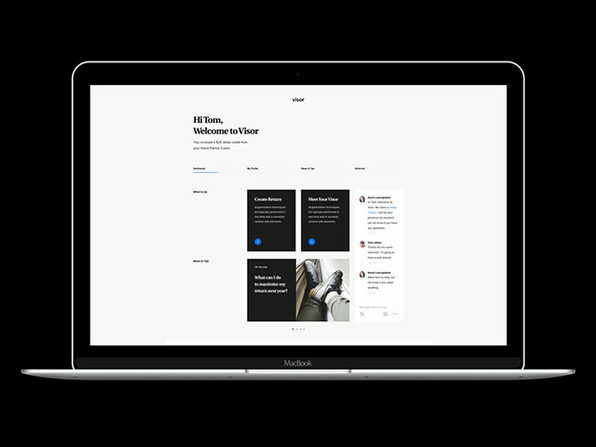 Visor’s ability to file your taxes by April 15th is based on your tax complexity and the date you send them your tax documents. Most tax returns are filed by the deadline but some may need to have an extension filed, which Visor will gladly do for free. Your voucher will expire on April 15th, 2019. However, as long as the coupon is applied by then, clients may use the service for their tax year 2018 tax prep, meaning they can file an extension if they’d like.